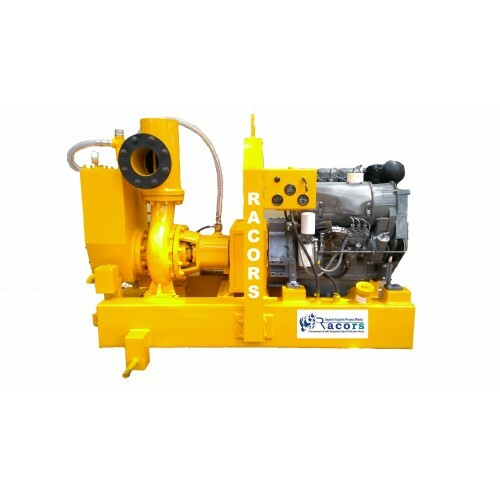 This Pump is suitable for Dewatering, Sumbing, Sewerage, and drainage and fuel transaction. Priming Tank is made of Mild Steel (Stainless steel Also available) and the internal parts are of Teflon, Stainless steel & Bronze which increase the life and efficiency of the pump. Volute Cast Iron (Stainless steel Also available) & Discharge Head steel (Stainless steel Also available) and it is designed in such a way that shape of both helps to give a better discharge. Shaft Impeller, Stuffing box and all other internal parts are made of Stainless steel. We are Manufacturing pumps as per the demand of the customer requirement like open impeller pumps, Electric Motor driven pumps with pneumatic 2 wheels on the road type and also solid tyre 4 wheel trolley. 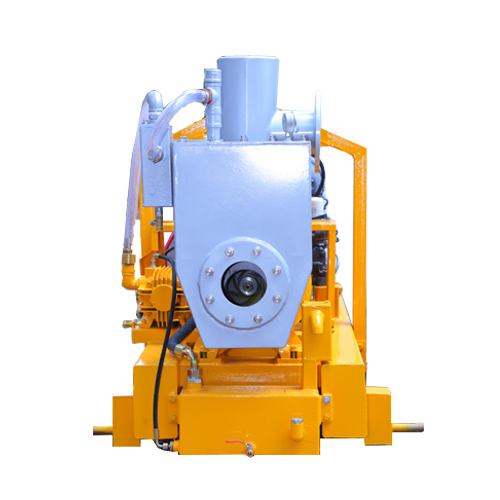 This high pressure dewatering Pump with Kirloskar Engine is suitable for Dewatering, Sewerage, drain..
We offer wide range of Dewatering Pumps Accessories. These are manufactured with quality basic mat..
SpecificationModelRaco 75Suction & Discharge75 mm* 50 mmWorking Pressure5 to 10 barTot.. 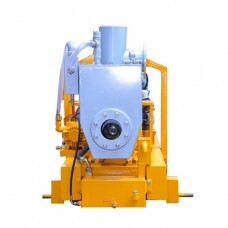 This pump is suitable for Dewatering, Sewerage, drainage pumping irrigation and chiller plants .. 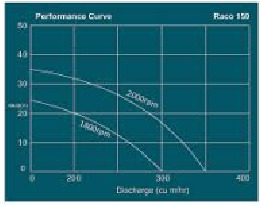 This pump is suitable for Dewatering, Sewerage, Drainage Pumping irrigation and chiller p..